Clear Identification – Choose a photo that clearly identifies who you are today. Consider a smiling head shot and avoid anything that covers your face (i.e. sunglasses, hats). Opt for a solo picture; avoid photos where others are included. Consider Setting – Carefully consider the setting of your photo to avoid distracting or concerning surroundings. Appropriate Quality – Be sure to select a picture that is high quality and well lit. Avoid any unnatural filters or strange angles. 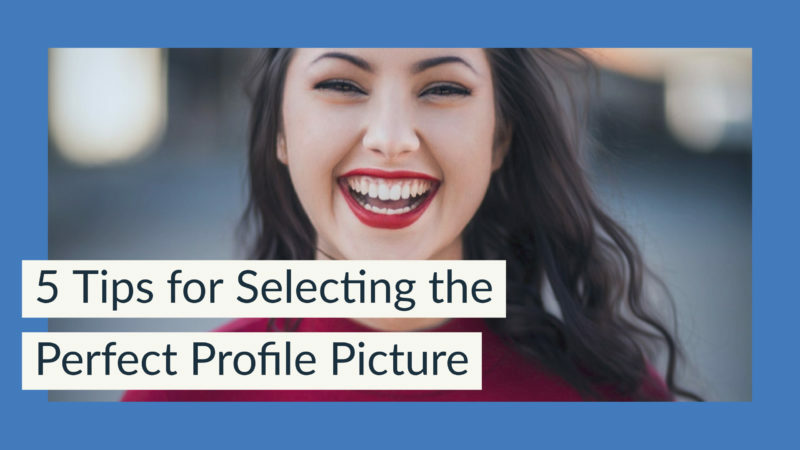 Represent Yourself – Your perfect profile picture should accurately represent your present self. Give families a preview of the friendly and approachable ZipSitter that will arrive at their door. Share Your Personality – Make an excellent first impression and set your profile apart by selecting a photo that appears authentic, approachable and perhaps shares a sense of your personality. Forget about contacting 5 different sitters the next time you want to go out. Uncomfortable negotiations? Never again. Last minute trips to the ATM & rounding up to pay the sitter are things of the past. The ZipSit app is the easiest way to connect, manage, schedule and pay sitters. Get trusted sitter referrals from friends with the tap of a button. Today, ZipSit leads the mobile sitting revolution, bringing on-demand sitting to families everywhere. ZipSit continues to be the highest-quality mobile sitting application available anywhere.